A Gulfport church is leading the effort to increase the number of foster families in Mississippi. As part of our ongoing child welfare series, Crisis Point, MPB's Evelina Burnett reports. "Tonight you're just going to be getting an introduction to our agency ..."
Jessica Michael kicks off a weekend of training at Michael Memorial Baptist Church in Gulfport on Friday evening. Michael is with the state's Division of Family & Children's Services. The folks gathered in this room will receive the training the state requires to become a licensed foster parent, classes usually taught once a week over five weeks. Here, they’ll be taught in one weekend. "We’re not shortening the content in any way, but just really shortening the time frame in which it's offered," Michael says. The agency is also making sure other services are here. "We’ve got fingerprinting on site, so the families won't have to come back later," she says. "We’re going to train them in car seat installation. We have people coming to check to make sure that the families are good to go on that ... We can help them with any paperwork issues they might have - we can go through and look at it. Then all that will be left will be to get their documents back and get their home study portion done." The seeds for this weekend were planted last summer. Tony Karnes is senior pastor of Michael Memorial Baptist Church and was leading a summer study group. "On one particular week, we were going to talk about caring for orphans and those who are in need," he recalls. "So I was sitting in my study, working on my sermon, and I thought to myself, I think I'm going to drive down to the Department of Human Services and find out, are there orphans in my commmunity? Is there a need?" Karnes eventually met Youth Court Judge Margaret Alfonso, who told him about the county's need for more foster families. Alfonso says, without local foster homes, children may have to stay in emergency shelters, or can be placed far from their familes or schools. "Think about how important your roots are in your life," Alfonso says. "It's just as equally important to children. Perhaps they can stay in their school district. They can stay in their own peer group." Karnes brought the issue back to his church, who set a goal to have 100 new foster families in Harrison County. 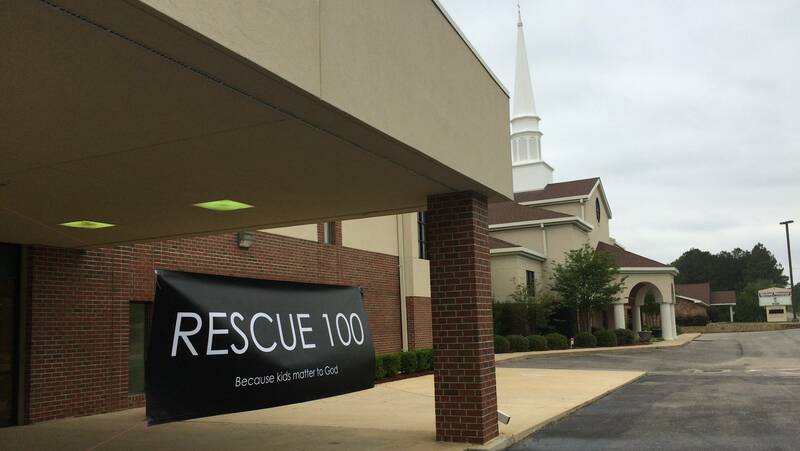 They called the effort "Rescue 100," and some families started the licensing process. But progress was slow. So, Karnes says, they started to wonder: "Is there a way to get a large group of families trained, all at one time?" This idea eventually reached David Chandler, a former Mississippi Supreme Court justice who became head of Mississippi's child welfare agency last year. Mississippi has struggled to both find enough foster homes for children in custody, and to provide training and licensing to those who want to be foster parents. There are about 5,000 children in state custody in Mississippi. Chandler says the state needs about 3,000 certified foster homes, but only has around 1,500. Chandler hopes the model tested at Michael Memorial church this past weekend can spread throughout Mississippi to help address the agency's statewide need for more foster families. 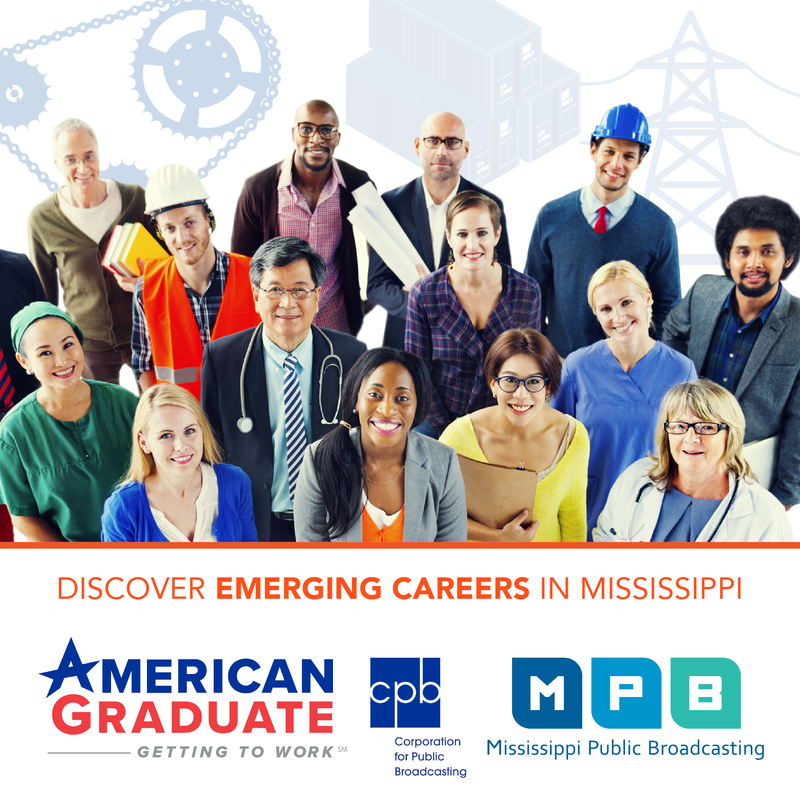 "If it works here, we intend to go to Prentiss County, to DeSoto County, to Pearl River County, to Lauderdale County, and that's just the beginning," Chandler says. He asked newly appointed Mississippi Supreme Court Justice Dawn Beam to spearhead the project. Beam says her role was essentially to keep people focused on a project that wasn't simple to coordinate and had never been done in Mississippi. "We have to erase 'we can't do that' from our vocabulary because our children are depending on us. And failure's not an option," Beam says. The families gathered at the church this weekend range in age, background and resources. Some were training just so they could provide occasional respite care for children whose foster parents needed to travel or take a break. Elizabeth McDaniel and her husband have a young child at home, so they want to do short-term emergency placements. "We actually went to orientation back in September, and we did fingerprinting. But because of the classes - they offered them at, like, 4:30 on weekdays, and there was no way that my husband and I could make those," she says. "So we're really excited to get it all done in one weekend." One unique part of this program is that these families are doing this together. "When you become a licensed foster home through Rescue 100, you essentially go into this process with 100 other people that you can ask advice from, that you can share resources with. So it is a partnership," says Pastor Karnes. Katie and Dustin Uselton started the process of becoming foster parents last year. They don’t have kids of their own, but that’s not stopping them. "We've been called to take care of widows and orphans. This is our job, it's not an 'if.' This is what we're supposed to do," says Katie. "It's been interesting to see how God has provided for us this far." For example: Dustin started what they call a “real job” just days before the training. "Things are starting to come into place, and it's funny the timing," he says. "God always takes care of you when you need it, in his time." Greg Marks and his wife are nearing retirement and want to share the next phase of their life with children who need a home. Marks says he's not worried about sharing his house with young kids again. "Our reservations are that we would become attached, like anybody would," he says. "But the good that we can do far outweighs the risk we would take, and we just hope we can make a difference for as many kids as we can." Social workers from throughout the state are set to arrive next week to do the home studies, the last part of the licensing process. If everything goes according to plan, by the end of May, Harrison County will have nearly 50 new licensed foster care families.